VIDA FLAMENCA, a California-based 501 (c) 3 non-profit dedicated to advancing and preserving Spanish dance and music traditions. The ongoing VIDA FLAMENCA programs increase awareness of Spanish culture through Flamenco dance and music performances, educational workshops and master classes. 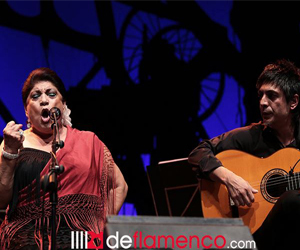 Since the company’s inception, VIDA FLAMENCA has become the premiere calling card as a Flamenco entertainment source in Los Angeles, Southern California and throughout the United States.